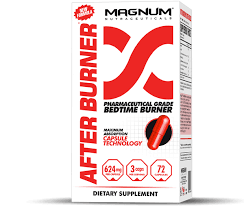 Magnum's After Burner is the most effective nighttime fat burner available. adipose tissue - is the fat you find on your stomach, love handles and bum). adipose tissue while you sleep, your fat actually burns fat!